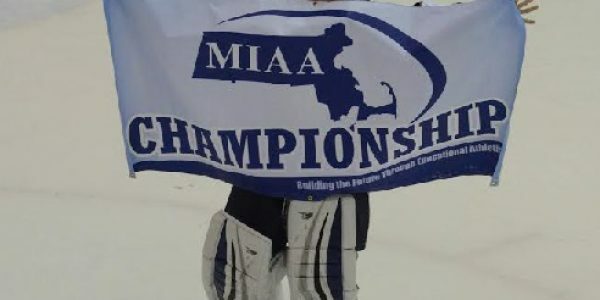 Marlboro, MA – GOALIEDEV is proud to announce that Steve Silverthorn will be joining Nevin Hamilton and the rest of the GOALIEDEV staff as a senior on-ice instructor at its sold out 2016 GOALIEDEV camp taking place this summer at New England Sports Center in Marlboro, MA. 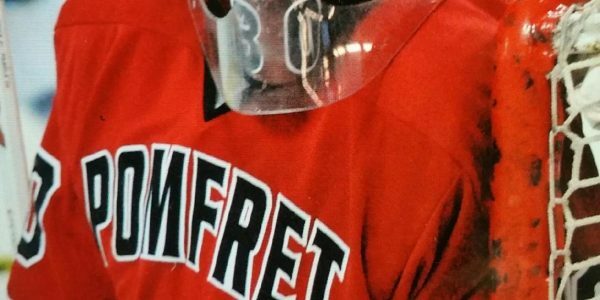 Silverthorn is the assistant coach at NCAA Division I Bentley University of the Atlantic Hockey Conference. Prior to being the assistant coach at Bentley, Silverthorn was a goaltender consultant at Brown University. 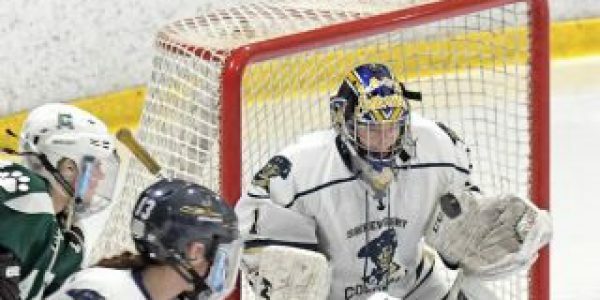 As a player, Silverthorn was a standout goaltender at Colgate University before signing his first professional contract with the Dallas Stars organization in 2005. Through his career Silverthorn played in the AHL with the Iowa Stars, won the ECHL’s Kelly cup and playoff MVP honors with Idaho Steelheads, and won the CHL Presidents cup with the Allen Americans. 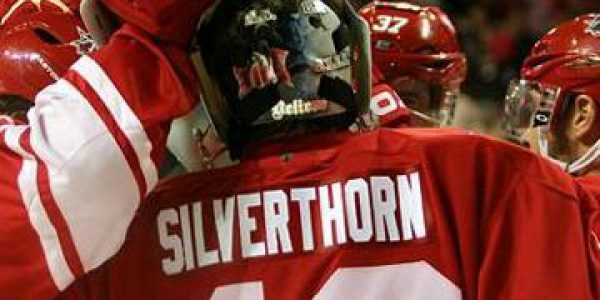 Silverthorn also played four seasons in Europe and was named the DEL2 top goaltender in 2008/2009. 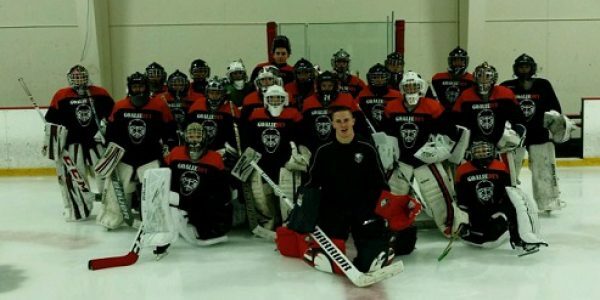 GOALIEDEV is built on quality and wants to ensure our students receive the best instruction possible, which is why Silverthorn is such a great addition to the GOALIEDEV staff. Next → Next post: ANOTHER GREAT GOALIE CAMP!